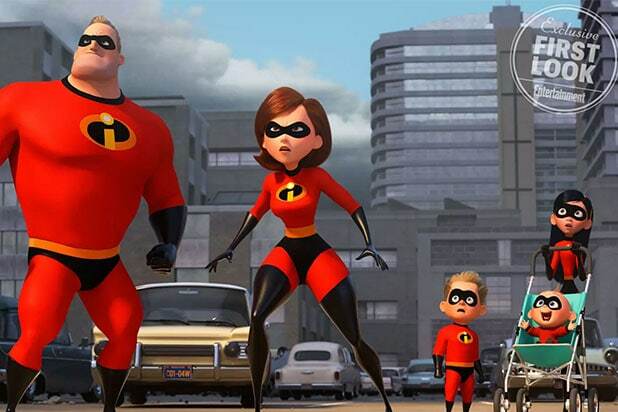 It’s been 14 years since “The Incredibles” hit theaters, and now, they’re back, and Holly Hunter promises a “full-fledged” hero in her character, Elastigirl, in the sequel. In an interview with Entertainment Weekly, Hunter teased a “real incredible sense of competitiveness and ambition” for Mrs. Incredible. She also said that it’s exciting to see the character thrive on screen after strong women have dominated cinema, like Wonder Woman and “Battle of the Sexes'” Billie Jean King. Entertainment Weekly also obtained a first-look image of the upcoming movie, which according to writer/director David Bird, will pick up right where the first film left off. “The Incredibles 2” will start with baby Jack-Jack discovering and unleashing his super powers. 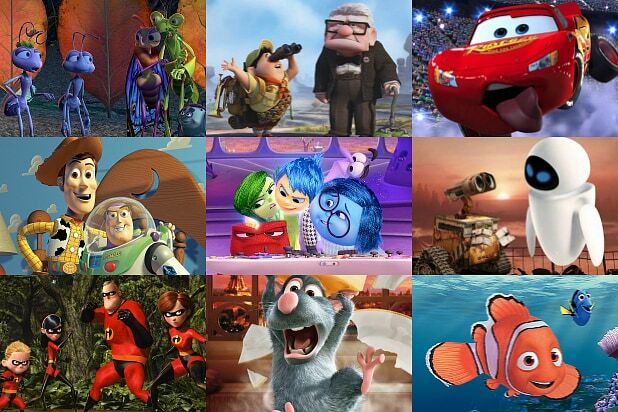 Full details on the plot for “The Incredibles 2” are unknown, though the film is said to center on Elastigirl’s own adventure while Bob stays at home to watch over Jack-Jack. Directed by Bird, “The Incredibles 2” stars Hunter, Craig T. Nelson, Sarah Vowell and Samuel L. Jackson, with Huck Milner joining the cast as the new voice of Dash. Bob Odenkirk and Catherine Keener are also joining the cast in new roles. 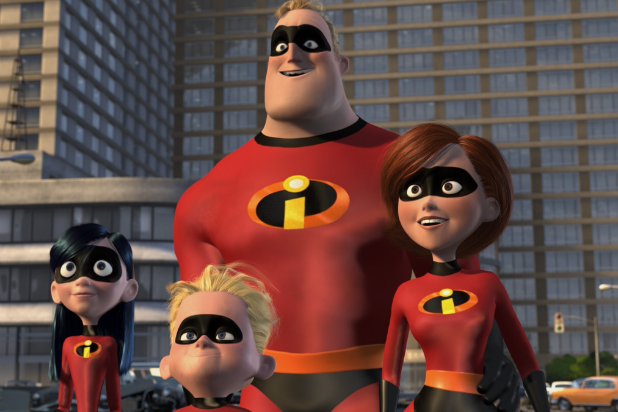 “The Incredibles 2” will be released in theaters on June 15, 2018.